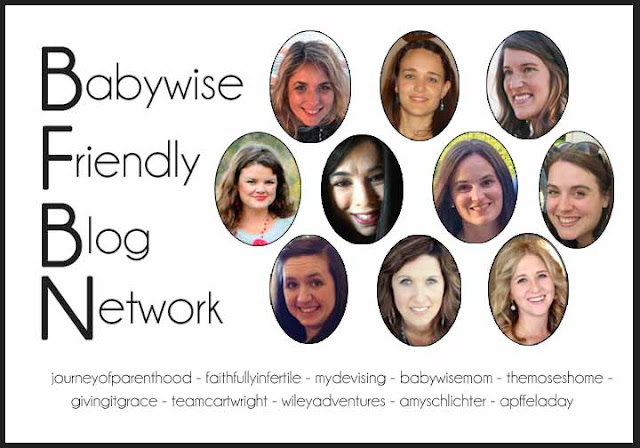 It is Babywise Friendly Blog Network Week and my fellow Babywise bloggers are writing about all things sleep this week! 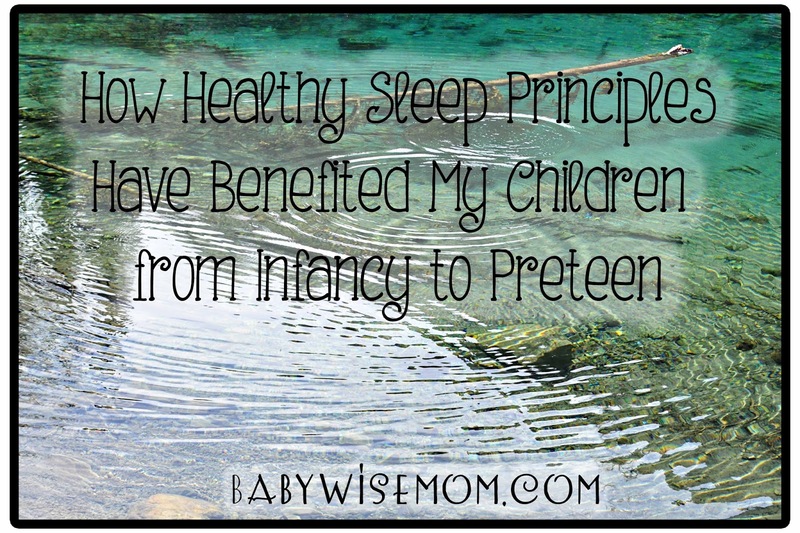 Today, Valerie, from Chronicles Of A Babywise Mom is giving us great insight for how healthy sleep principles have benefited her children throughout each season and age. She lists 6 benefits she has experienced in her own family. 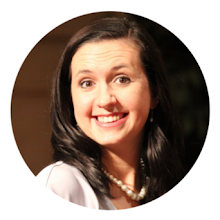 I cannot tell you how encouraging this is to me in this season of life right now. We have just gotten Archer sleeping on a good schedule, and are working really hard to iron out the big boys and their room sharing sleep problems, and it is really nice to be reminded that IT WILL PAY OFF!! My favorite part of Valerie's post is that she talks about the benefits of encouraging naptime even for kids who don't like to sleep! You can read her full post here: Chronicles Of A Babywise Mom.